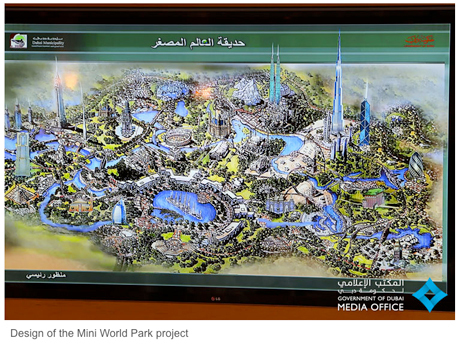 Dubai Municipality will commence work on a ‘Mini World Park’, designed to showcase replicas of famous monuments from all over the world, after it finalises its location, a senior government official told Emirates 24|7. “The park is on hold, but we are going to restart once we determine a location. There are alternative locations and we haven’t decided on it,” Abdulla Mohammed Rafia, Assistant Director General for Engineering and Planning Sector, Dubai Municipality, told this website in an exclusive interview. 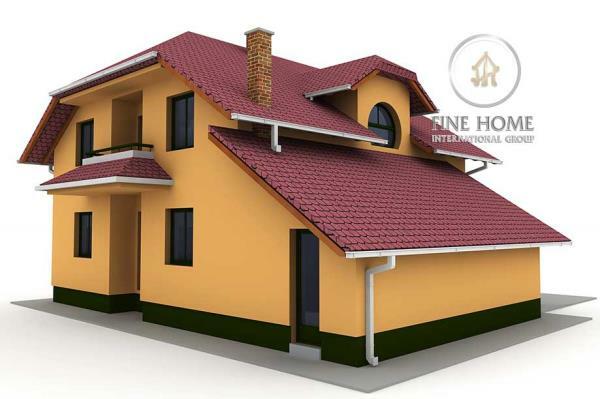 “We will start the project as soon as we get the new location,” he added. The park is the first of its kind in the Arab world and will display monuments such as Burj Khalifa, Burj Al Arab, New York's Empire State Building, the Canton Tower in China, Toronto's CN Tower, the Petronas Tower in Malaysia and the Swiss Re Tower in the City of London, according to an earlier report by the Emirates News Agency (Wam). It will also host a replica of historical landmarks, such as Abu Simbel Temple and Pyramids in Egypt, Algeria's ancient Roman ruins at Timgad, The Great Wall of China, Leptis Magna in Libya, the Kingdom of Kerma in Sudan, Aztec Temples in Mexico, the Colosseum in Rome, The Acropolis of Athens, Stonehenge in the south of England and Petra in Jordan. Some models of natural monuments and features, including The Hanging Gardens of Babylon, Iraq, Uluru (Ayers Rock) in Australia, Raouche Rock in Lebanon, Mount Rushmore in the US, rice terraces in the Philippines, Resurrection Island in the south Atlantic Ocean, and Niagara Falls will be displayed. The municipality is also planning to complete other projects such as Aladdin City, inspired by the tales of Aladdin and Sindbad, and a mixed-used beachfront lifestyle development in Al Mamzar ahead of the emirate hosting the Expo 2020 event.